Enjoy some Montaj Video TV for your entertainment on the Montaj TV Channel brought to you by our talented videographer John Filippakis. 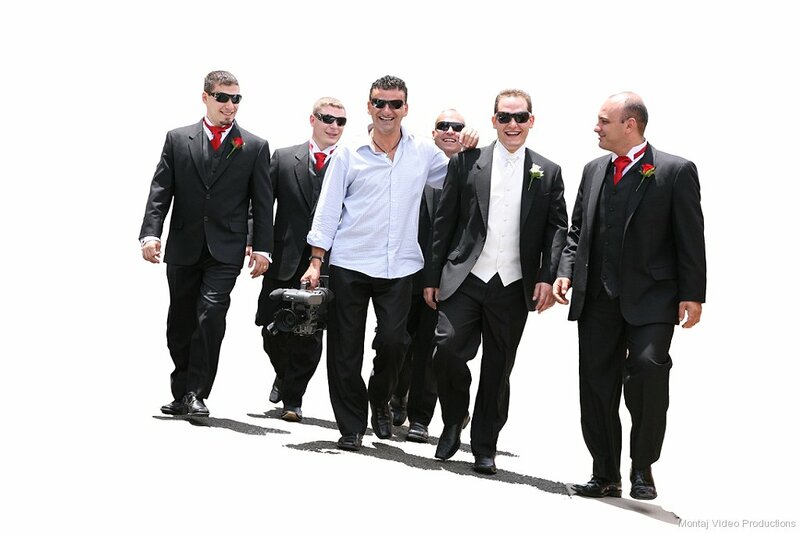 Wedding Video Sydney “A great Sydney wedding and corporate videographer is much like a great photographer: both require the ability to deliver a simple yet highly creative reflection of the special day. For over a two decades, I have been requested by people in Sydney Australia and various other regions seeking affordable, unobtrusive, tasteful videography.